As a small business owner I love to support other independent businesses when it comes to giving gifts! 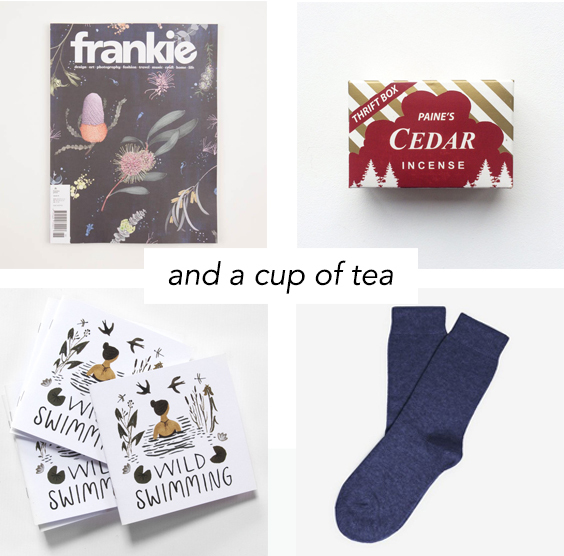 Over the next few weeks I'll be putting together a few gift guides to inspire you shop independent, it's also a great excuse for me to do loads of online 'research', one of my absolutely favourite things! I hope you enjoy browsing these wonderful shops!